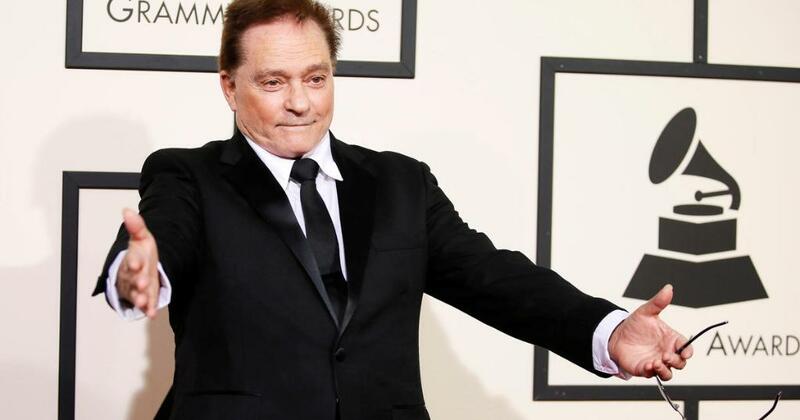 He left the San Francisco-based band in 1970 - but later got back together with some of its members under the name Jefferson Starship. Jefferson Airplane formed in 1965 when folk artist Balin decided to create a rock group in response to the Beatles-led British Invasion. Balin would later join Jefferson Starship, a band that included some of the members of Jefferson Airplane, in 1975. 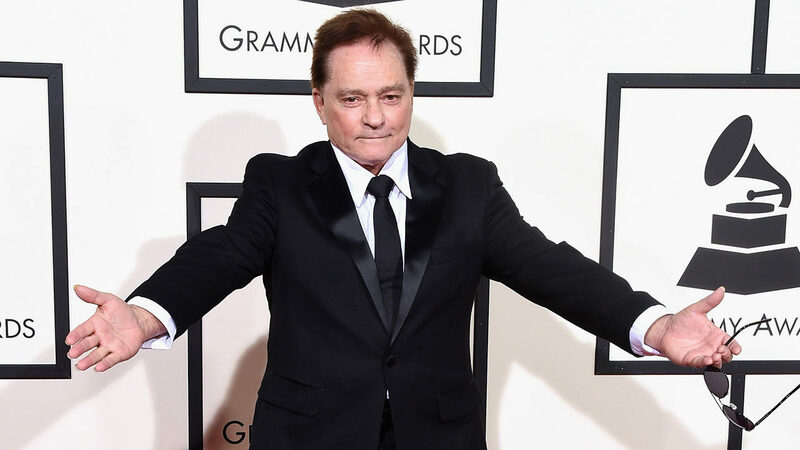 Jefferson Airplane co-founder Marty Balin has died. Balin founded Jefferson Airplane in 1965 and served as the band’s lead vocalist from 1965 to 1971 alongside guitarist Jorma Kaukonen, bassist Jack Casady, drummer Skip Spence and singer Signe Toly Anderson. 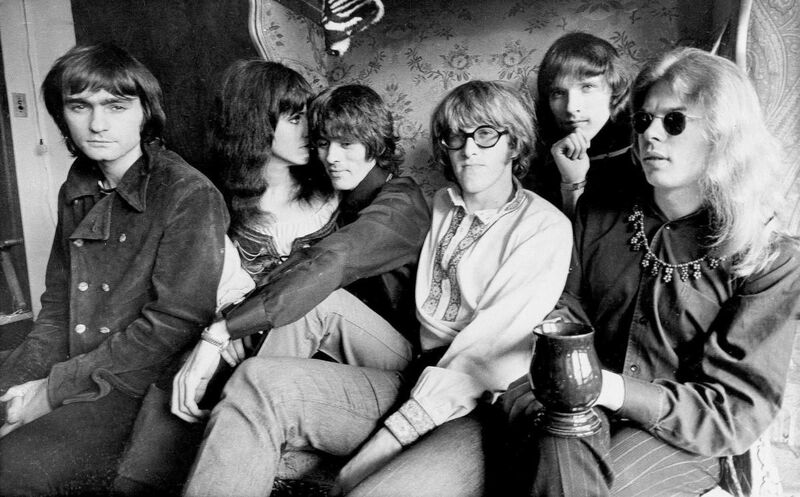 The band quickly attracted a local following - and when fledgling promoter Bill Graham opened his legendary Fillmore Auditorium, Jefferson Airplane served as the first headliner. The group grew popular in San Francisco and Balin helped launch the club The Matrix, which hosted many bands including his own as well as the Doors, Janis Joplin and the Velvet Underground. 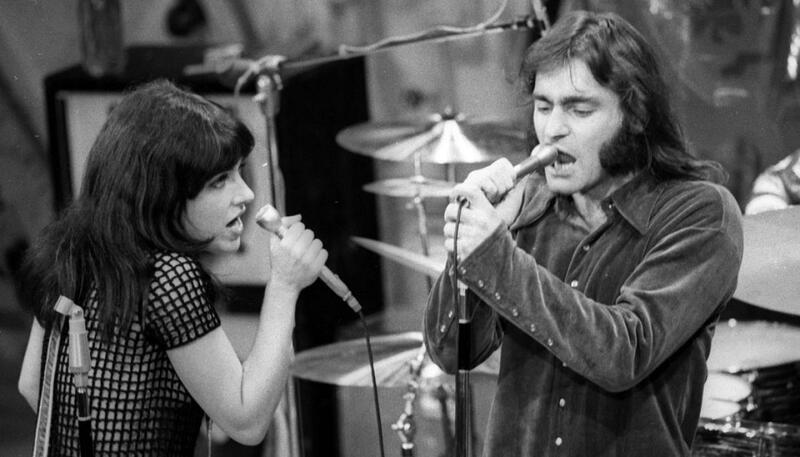 Image copyright WireImage Image caption Marty Balin was inducted in the Rock and Roll Hall of Fame in 1996 Marty Balin - the co-founder and vocalist-guitarist of the psychedelic rock band Jefferson Airplane - has died aged 76, his family and publicist say.